One of the earliest emerging worries (besides the controversial suit design) for Marvel's Spider-Man is that the swinging looked much too slow. Has this really been fixed? 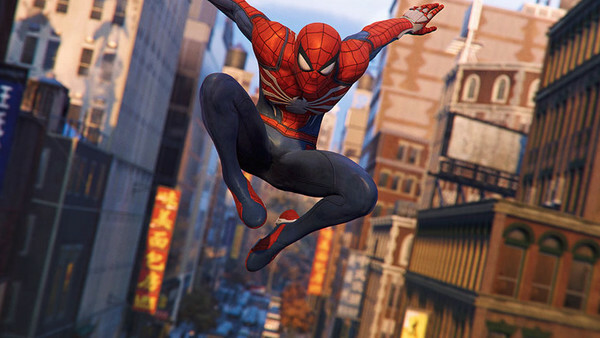 Upon seeing the game in action at E3 2017, a lot of fans noticed that Spider-Man's swinging speed was considerably slower than it had been in previous games, which caused a lot of concern for the general gameplay feel. 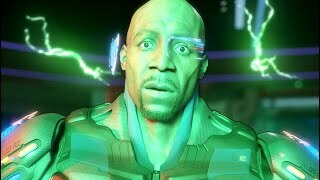 Through Insomniac's own reassurance and the latest footage that we've seen from the game, it does seem like the swinging has been fine-tuned quite a lot, but that doesn't necessarily mean that the swinging is at the right speed yet. The best outcome would be for Marvel's Spider-Man to include a boost button like in previous games, or gradually give Spider-Man more and more ways to get around. Considering how important web-swinging is to the whole character of Spider-Man, it's pretty essential that this is something that the game does right.